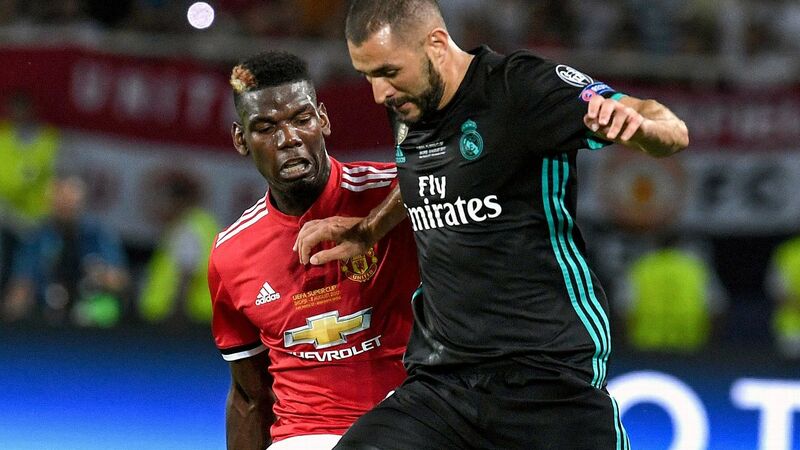 Manchester United were notably absent from any signings in the January transfer window. In fairness, the feelgood factor around Old Trafford is so amazing under Ole Gunnar Solskjaer that the club probably didn't want to upset anything right now. 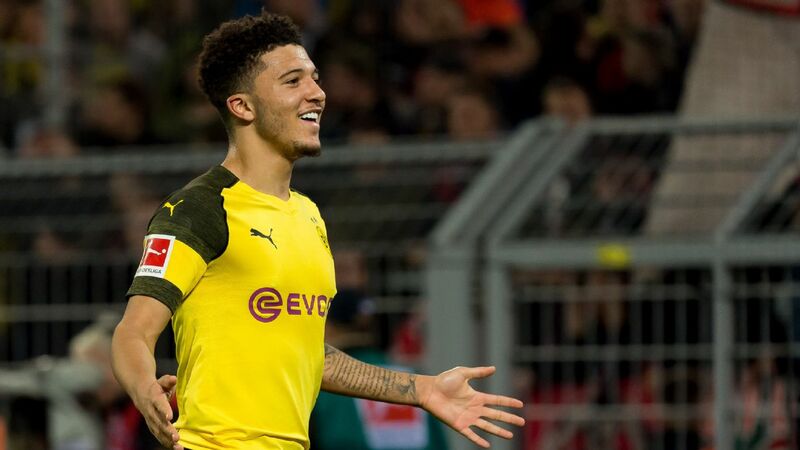 But that feelgood factor could get even better in the summer if United can snare one of the best young prospects around -- Jadon Sancho of Borussia Dortmund -- and a former Man City player at that! 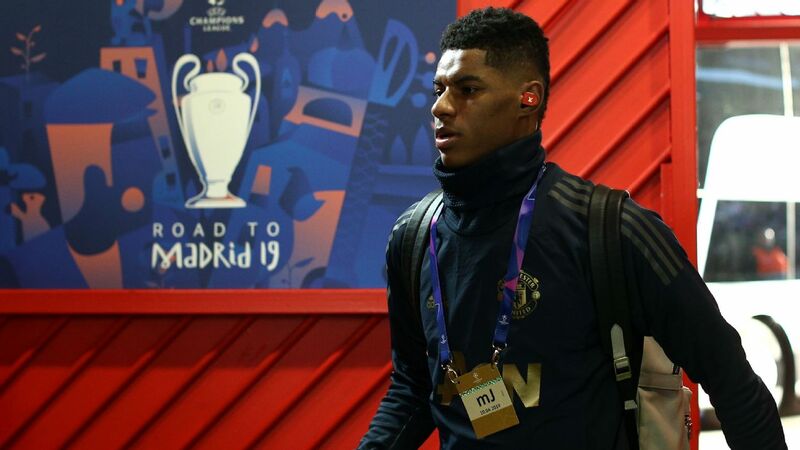 The Metro report that United are keeping an eye on the 18-year-old winger, who earned a call-up to the England squad last year and has been impressing with goals and assists in the Bundesliga, with a view to making a move for him in the summer. He would cost around £90m, but United's rebuilding project will be begin once they figure out who their next permanent manager is going to be. 22.27 GMT: That's going to bring Friday's live edition of Transfer Talk to a close. Thanks very much for joining us, and be sure to check back in a few short hours when we return with the latest gossip pulled from Saturday's back pages. 21.48 GMT: Borussia Dortmund have exercised their option to sign on-loan striker Paco Alcacer permanently from Barcelona for a fee totalling €28m, the Liga leaders said in a statement on Friday. Read the full story. 20.16 GMT: Manchester United captain Antonio Valencia turned down the chance to move to Fulham and Newcastle on Deadline Day, according to the Sun. 18.08 GMT -- DONE DEAL: Marouane Fellaini has completed his move from Manchester United to Shandong Luneng. Read the full story. 15.09 GMT: You may remember Sweden defender Jonas Olsson from his time at West Brom from 2008-2017. Now he's at Wigan Athletic after helping Djurgardens IF to win the Swedish Cup. 14.44 GMT: Chelsea midfielder Tiemoue Bakayoko says he wants to stay at Milan in a permanent move. 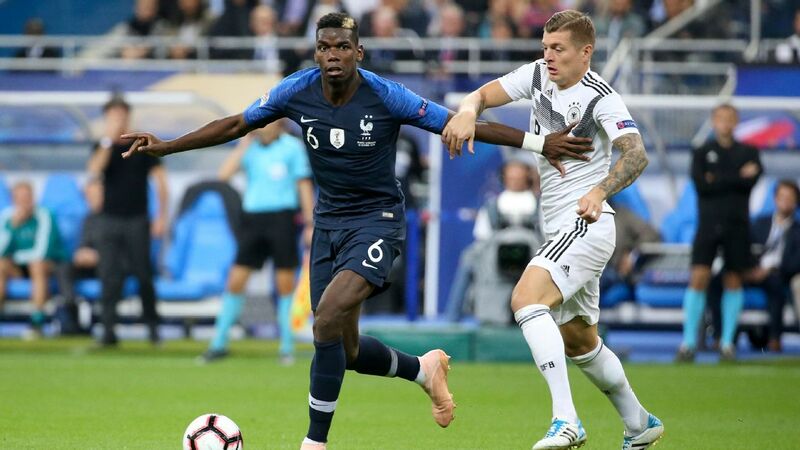 The France international joined Milan on loan at the start of the season and the club reportedly have a £35m option to sign him. "It's my dream [to stay], the thought fixed in my mind," he told Corriere dello Sport. "But I have a contract with Chelsea. "[Milan chief] Leonardo says the deal is tied to the Champions League. I'm not in a position to talk about it. I just want to finish the season in fourth place, then we'll think about it." 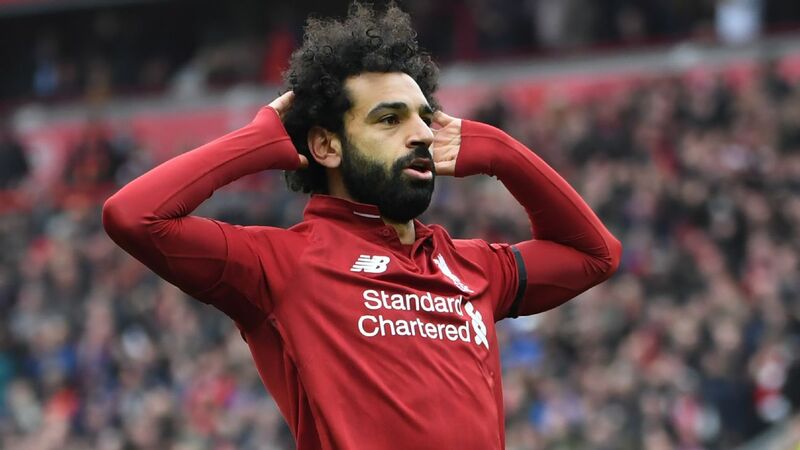 14.13 GMT: The amount spent by Premier League clubs in the January transfer window fell for the first time since 2012, figures released by the Sports Business Group at Deloitte have shown. Clubs in the top division spent £180m ($235m) in the winter window, down from £430m last year, when £150m was spent on deadline day compared with £50m this year. 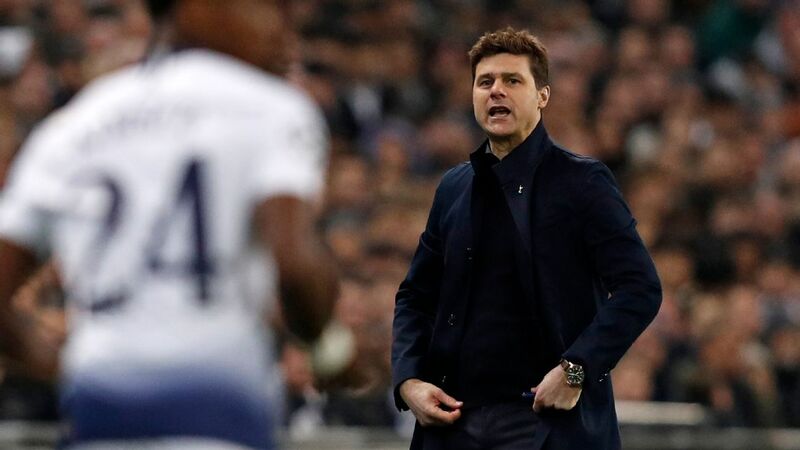 The figure takes total gross spending by Premier League clubs this season to an estimated £1.4 billion, the second-highest after last season's £1.9bn, while the league was the highest-spending in Europe ahead of Serie A.
Jan 23: "He's not in Tottenham's plans. Not in just the manager's plans but the club's plan. The relationship between the player and club doesn't work." And on Feb. 1, after the club failed to sell him or send him on loan? "He's going to be on the list. That's my decision, he'll be involved with the first team from today." 13.44 GMT: Cardiff manager Neil Warnock has said some players did not want to join the club in last month's transfer window following the disappearance of a plane carrying striker Emiliano Sala. "One or two of the strikers we were talking about didn't really want to come in the circumstances," Warnock said at a news conference ahead of Saturday's home game against Bournemouth. "They didn't want to come in after what's happened. So it's been a very difficult window." 13.24 GMT: Benfica and Portugal starlet Joao Felix was reportedly the subject of a big bid from Liverpool in January but has told Tuttosport that Juventus are his favoured destination because of a certain CR7. "I personally have the utmost respect for everyone and I'm attracted by the big leagues, like the Spanish, English, Italian and French ones," he said. "All the best Portuguese players have gone to play in the most important foreign Leagues, and of course I'd like to do that too. "I have two big dreams: I'd like to play alongside Cristiano Ronaldo because he's simply the best. He's an idol, a world icon, an example for everyone. The mere fact of being next to him, being able to train with a 'monster' like him, would allow me to grow further. He best resembles self-sacrifice, iron will and humility. He wants to always improve. I'm totally inspired by him." "I also dream of a golden 2019. I'd like to win the Golden Boy award, it's a fantastic prize. Last year I remained in contention until the last 40 candidates. This time I want to win." 13.10 GMT: Fabian Delph is Mr Utility Man -- not quite as good as Boiler Man -- for Man City and the Sun claim that he's opening talks about a new contract. 12.50 GMT: Sources have told ESPN FC that Tottenham's 21-year-old academy striker Shayon Harrison is going on loan to Melbourne City in Australia. 🚨 Stoke City have completed the signing of teenage full-back Ryan Corrigan from @ManCity. 11.40 GMT: Will Grigg's on fire ... OK, he's not -- he's signed for Sunderland from Wigan. The Northern Ireland striker was the subject of eight bids for Grigg, the last of which (£4m) was accepted very close to Thursday's transfer deadline. But the Football Association has ratified the transfer. 11.10 GMT: The agent of Genoa forward Christian Kouame says that "it's not true" that Juventus want to sign his client but there are a few offers around. "In reality, there are a lot of clubs interested in him and this is very flattering," he said. 10.35 GMT: Arsenal missed out on a few deals on deadline day but the Sun report they made the decision to drop interest in Barcelona's 21-year-old Brazilian winger Malcom. Evidently it was a rather high loan fee that did for that one. 09.34 GMT: ESPN Argentina say that Boca will improve their €15m offer to sign Marcos Acuna from Sporting Portugal. 09.15 GMT: Paulo Henrique Ganso, once the poster boy of Brazilian football along with Neymar, has joined Fluminense after being released by Sevilla. 08.40 GMT: Arsenal failed to sign Ivan Perisic and Inter boss Luciano Spalletti said the winger had been 'conned' by the Gunners. Speaking to Rai Sport after the defeat to Lazio, Spalletti said: "We've got to get Perisic back on track ... there was this story on the market, but he is a professional, understands his role and yesterday it was already a very different mood. These things happen in the transfer window, the player received an impressive proposal and was tempted. However, he then realised it was not a true offer, that he'd been conned, and took a step back." 08.30 GMT: Well, it's the morning after the night before and seems clubs are more newsworthy for the players they missed out on, than those they signed. - D.C. United midfielder Luciano Acosta will not join Paris Saint-Germain, a source has confirmed to ESPN FC. - Chelsea have agreed to send striker Michy Batshuayi on loan to Crystal Palace for the rest of the season, the south London club announced on Friday. - Fulham have signed Serbian winger Lazar Markovic on a free transfer from Liverpool for the remainder of the season. AC Milan were desperate to fulfill Gennaro Gattuso's transfer desires this January, by providing their manager with a left winger, but ultimately failed and Calcio Mercato have revealed why. Dalian Yifang's Yannick Carrasco was reportedly the club's No. 1 target and despite the player offering to lower his salary to join the Italian giants, the Chinese club decided to block the move at the final hour. Watford's Gerard Deulofeu was also being considered by sporting director Leonardo, however, upon learning that the Hornets wanted €30 million for their Spaniard, the Rossoneri pulled out of the race. 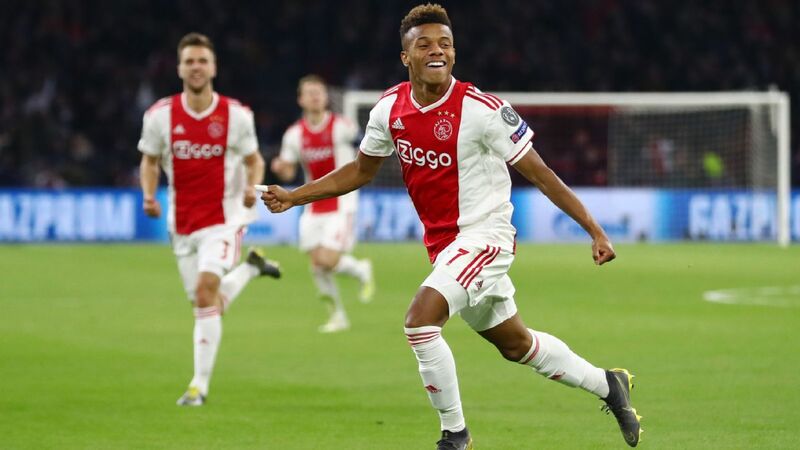 With those two transfer sagas over, Milan are already looking ahead to their summer transfer business with Everton's Ademola Lookman, Nice's Allan Saint-Maximin and Club Brugge's Arnaut Groeneveld all believed to be on their wishlist. Chelsea boss Maurizio Sarri has insisted that he will continue in his role at Stamford Bridge amid rumours that his job was under threat, according to the Mirror. The Blues suffered a humiliating 4-0 defeat to Bournemouth on Wednesday night and after the game Sarri is believed to have locked his players in the changing room for a one-hour inquest into their woes. The Italian veteran reportedly feels the team are ignoring his instructions and have still failed to grasp "the basics" of his style and philosophy. The ex-Napoli manager has not hidden his frustration in recent weeks, nor have the fans, with the travelling Chelsea faithful singing "you don't know what you're doing" at the Vitality Stadium. Another day, another Chelsea manager at risk. This is a rumour that just won't go away and, although Hudson-Odoi couldn't push through a move to Bayern in January, the German giants are unlikely to give up their interest in the talented young Englishman and may well look to test Chelsea's resolve once again the summer. After Barcelona pulled out of the race to sign the PSG outcast, one of Liverpool or Tottenham now seem the most likely destination for the 23-year-old Frenchman. The midfielder has six months remaining on his contract and is reportedly not interested in signing a new deal. A move this summer is inevitable. This transfer is arguably the worst kept secret in football, however, Juventus were unable to bring forward the deal to sign Ramsey in January. 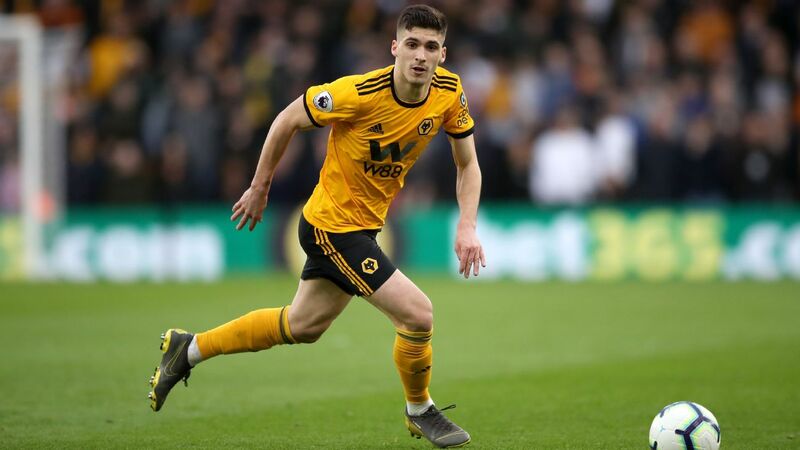 According to Calcio Mercato, the Old Lady will now have to wait until the summer to officially sign the Welshman, after Arsenal refused to accelerate the deal for less than €20m. Sky Sports had reported that West Ham were closing in on a deal to sign the Celta Vigo man, with the striker set to arrive in the summer, however any move will now have to wait until the summer. 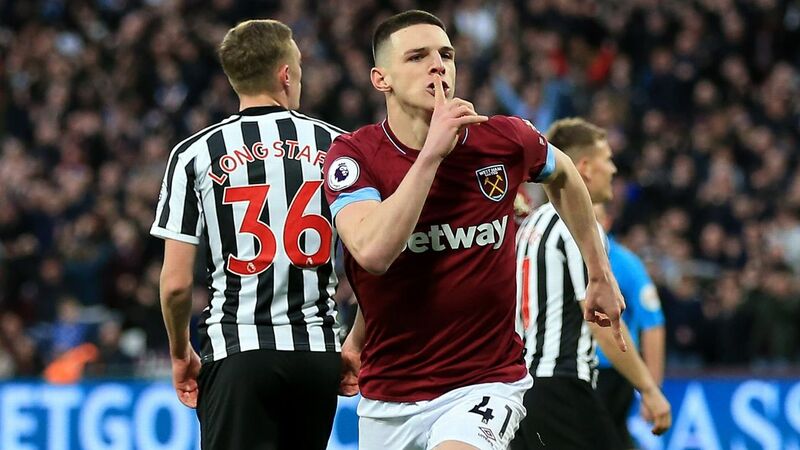 The Hammers were expected to pay less than the Uruguayan's supposed €50m release clause given the compromise though an agreement was never reached. West Ham reportedly rejected Valencia's €8m offer for "Chicharito" despite the Mexican's desire to leave London for more game time. After the Hammers failed to land key target Maxi Gomez, it appears they were loathe to lose Hernandez. Both deals may be resurrected in the summer.